Elevation Certificates Florida | 67 Florida Counties Statewide! Florida Elevation Certificates are used to determine the elevation of your home in order to determine how much Flood Insurance you will pay. FEMA has recently changed the flood maps and base flood elevations throughout Florida. We can visit your home within 24-hours of your order to provide an Elevation Certificate as known as a Flood Certificate To determine the Elevations of your site. Color Photos of the front & Back of the Property and send this information to you and or your Insurance agent via email within hours of your call. 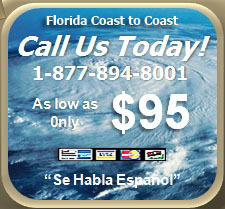 We service Florida from Coast to Coast with prices starting at $95. If you would like to order a "NEW" FLORIDA ELEVATION CERTIFICATE the process is as follows. We visit your site, obtain the Elevations, take the needed Pictures, obtain the Latitude and Longitude and ALL DATA NEEDED FOR THE FLOOD INSURANCE. Then we E-mail you and your Insurance Company a Copy and send by Mail the originals to you. 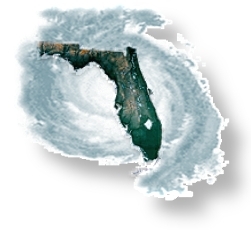 A Florida FEMA Flood Certificate and a LOMA Certification 100% Guarantees Insurance Savings.